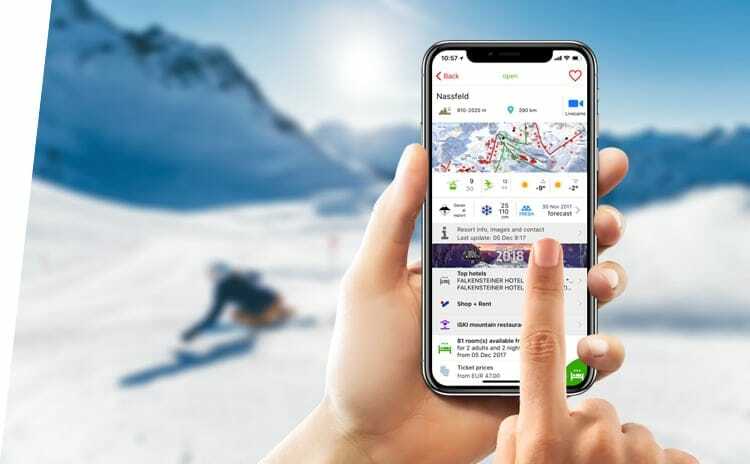 Activate the GPS tracker to trace your performance on the slopes. 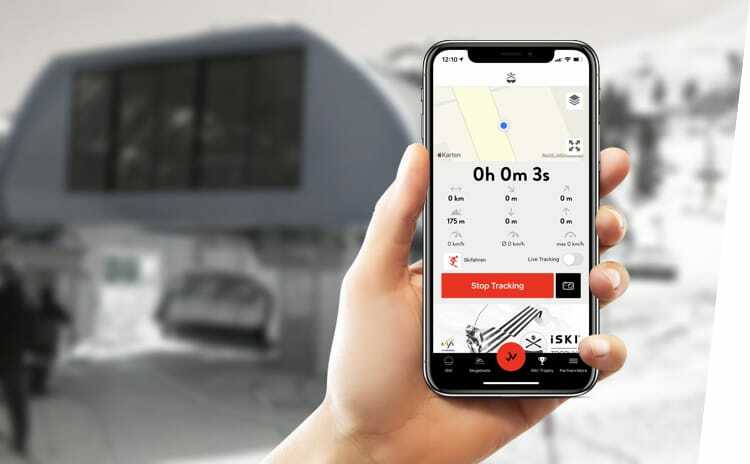 Measure your maximum speed, average speed, time, altitude, distance with our without an internet connection ... Locate your friends in the resort, challenge them for a run and find out who&apos;s the best skier! 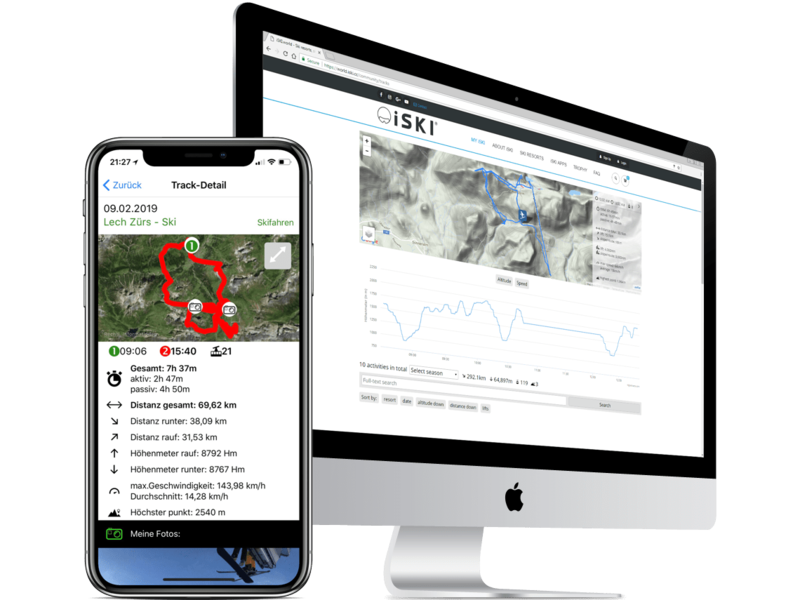 The ski journal allows you to assess your performance on the slopes and follow the evolution of your statistics over the season(s). Set your objectives and go beyond your limits! 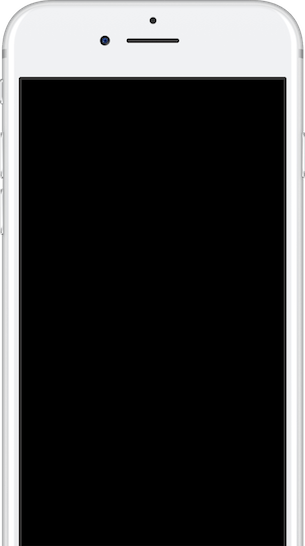 You can also visualise your runs mapped out with the pictures you took and replay them! 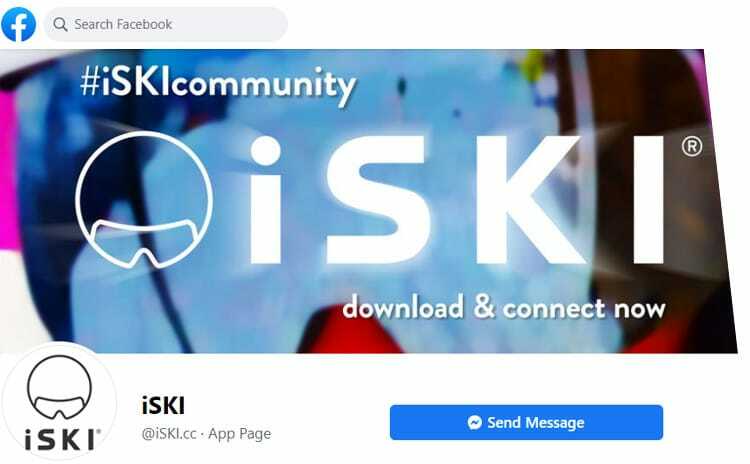 Once your ski day is over, compare your performance with your iSKI buddies and share your statistics on the social media platforms to challenge the community. 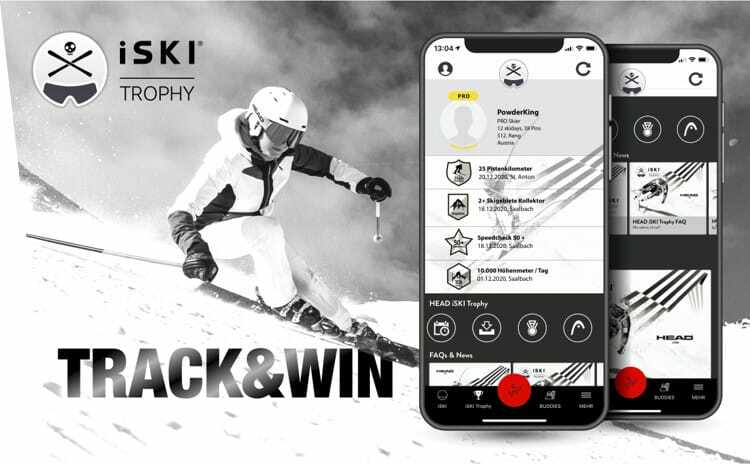 Participate in the HEAD iSKI Trophy and be the best skier on the mountain! Enter a fun and innovative skiing experience. Compete against skiers from the whole world in a virtual race without a starting line, collect PINS and get rewarded for your achievements. Push your limits to stay at the top of the ranking and win amazing HEAD prizes and more! Record your runs and analyse your season&apos;s performance. Compare yourself with your buddies and the best skiers of your resort or country. Collect PINS and earn prizes while simply skiing. 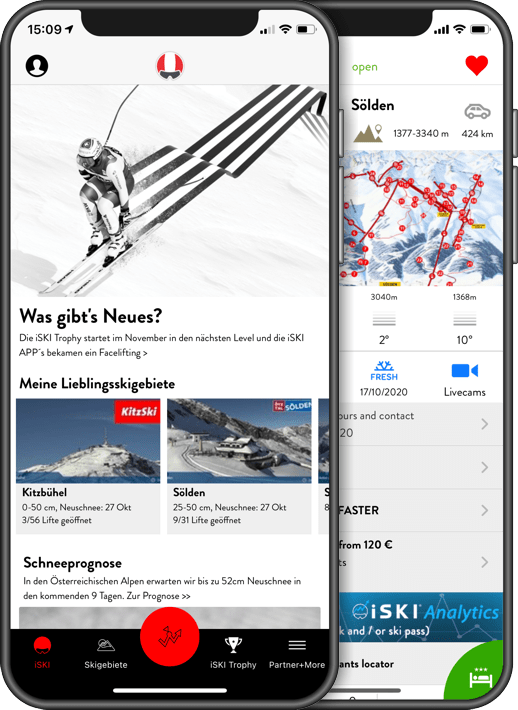 Get the iSKI app available in your country and make the best of your skiing holidays.